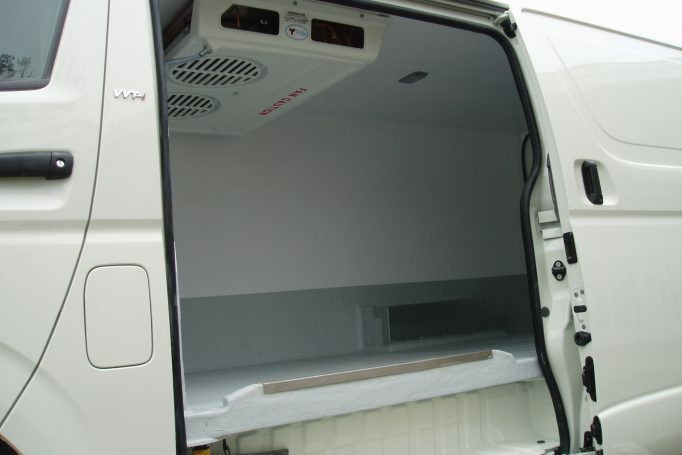 Panelvan Conversions offers the highest standards in refrigerated van conversions. 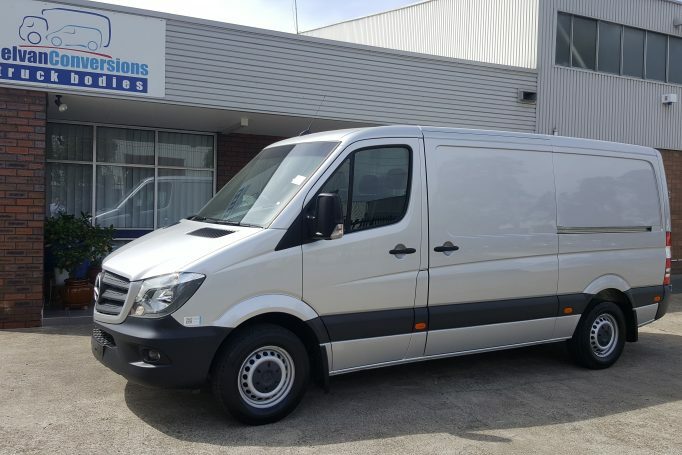 With years of experience in the refrigerated transport industry, we can convert your van to various specifications such as frozen, chilled, multi-temperature split system incorporating chiller / frozen and ambient compartments within the same vehicle. 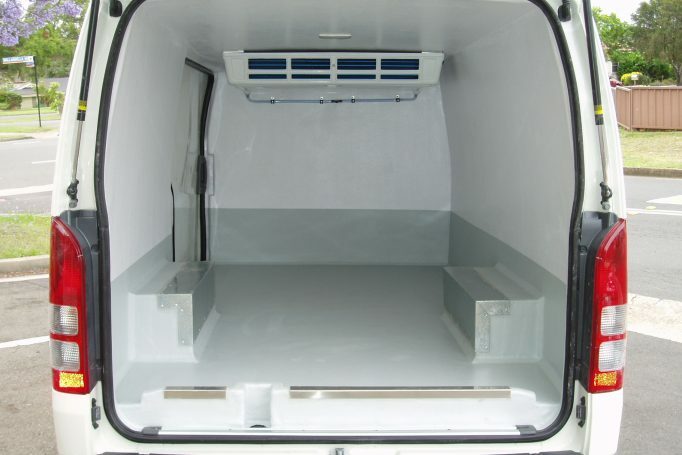 Our refrigerated van fit outs are engineered and designed to ‘HACCP’ and ’safefoods’ standard to guarantee the safe transportation of all types of temperature sensitive products; whether you are a food producer, wholesaler or courier company and need to transport frozen, chilled or multi-temperature products. 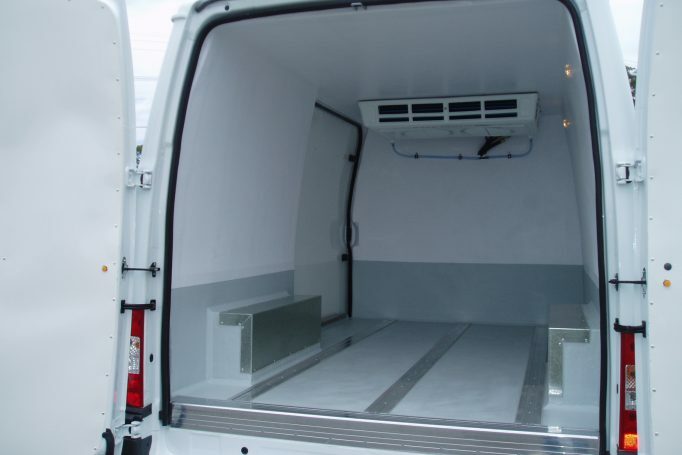 Panelvan Conversions can tailor a refrigerated van to your requirement. Our linings are constructed in seam-free glass fibre reinforced, finished with two layers of white flow coat on the walls and grey flow coat on the floor and skirting. 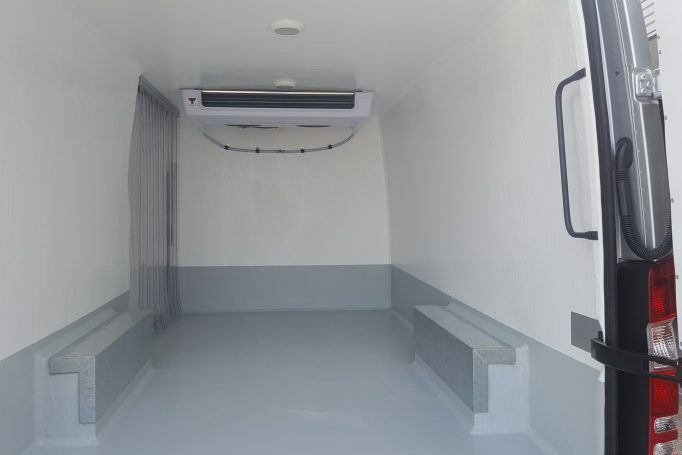 The floor finish can be supplied in a smooth, gritted or textured option to suit. 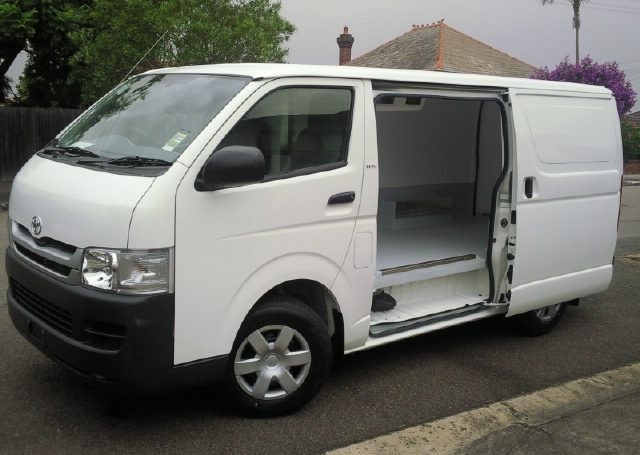 With wheelarch and door lip protectors as standard.